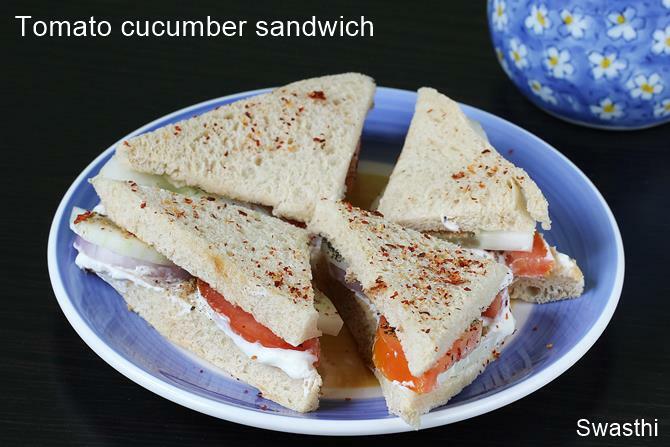 Tomato cucumber sandwich recipe – Quick sandwich under 10 mins. 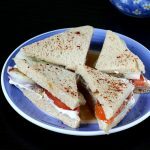 These sandwiches makes a good & filling breakfast on those busy mornings when you don’t have enough time to cook. All we need is fresh cucumber, tomatoes and onion, hung curd or mayonnaise or cream cheese. 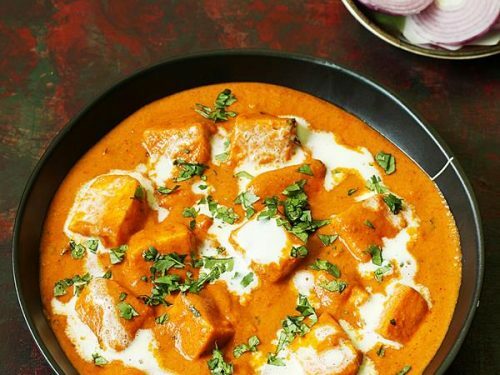 You can use your favorite herbs & spice powders to suit your taste. To make hung curd, add curd to a muslin cloth and squeeze off excess whey. 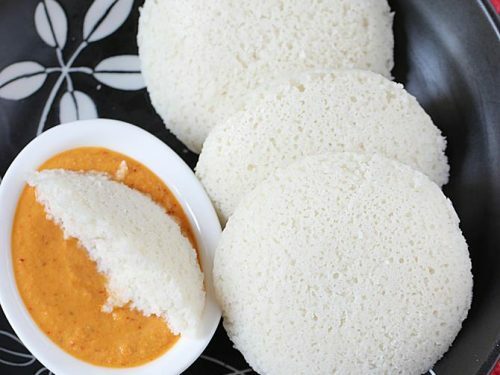 If your curd is very runny, then you can do this in the night and knot it in the fridge. By morning all the whey will drain up and the hung curd is ready. 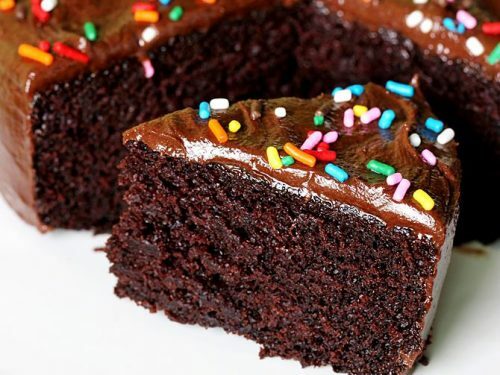 Alternately you can also use greek yogurt like I have used. 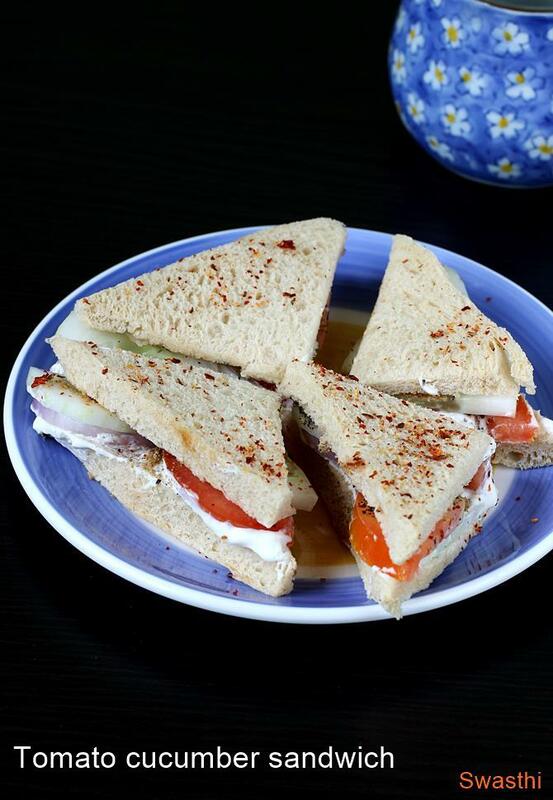 Tomato cucumber sandwich for a quick breakfast or snack. If using regular curd, then add half a cup of it to a muslin cloth and gently squeeze off excess whey. Or you can also hang it over a hook for the whey to drain up overnight in the fridge. 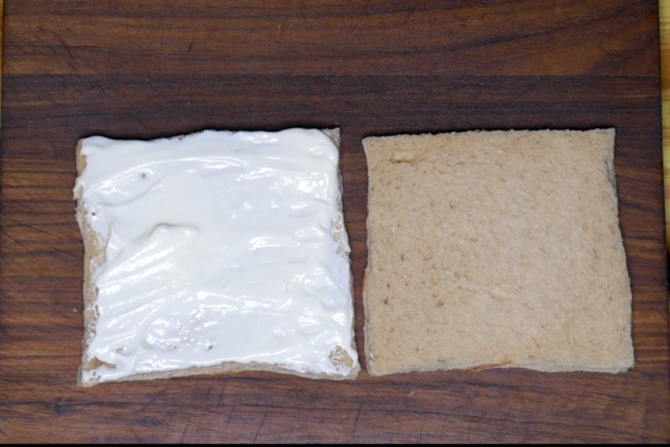 Trim the edges of the bread and smear butter generously to prevent the sandwiches from turning soggy. You can also toast the bread to keep the sandwich crisp for longer. Spread the hung curd or mayo evenly. Sprinkle chaat masala, red chili flakes, pepper powder and salt. Gently spread the spice powders and salt evenly. Repeat sprinkling the chaat masala, pepper and salt. Cover with another slice and cut as desired. Do not use sour yogurt. 1. 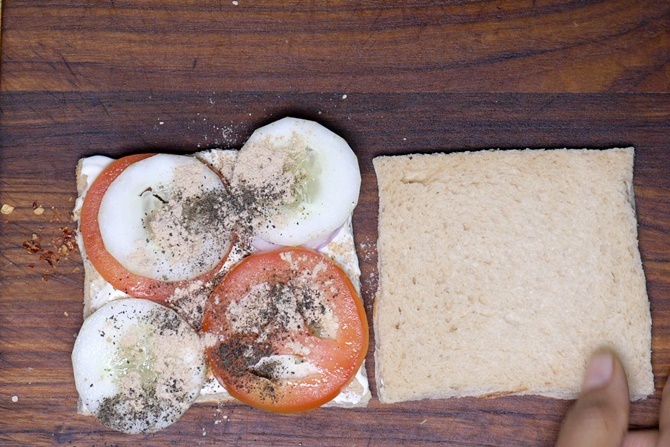 Thick and firm slices of bread is good for making these sandwiches. Spread soft butter first over the bread slices as it is going to prevent the bread from turning soggy. 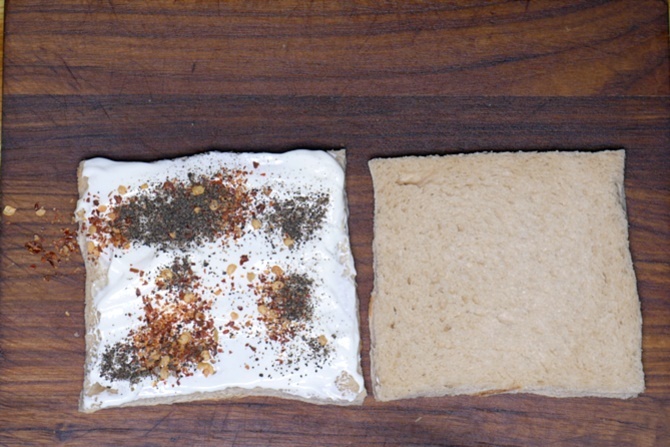 If you plan to carry these to work, then toast the bread until crisp without applying butter. When it cools down smear the butter. 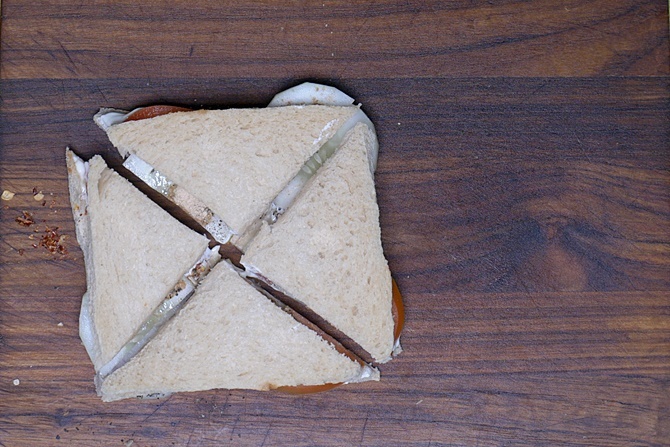 This way the sandwich will keep good for few hours. 2. 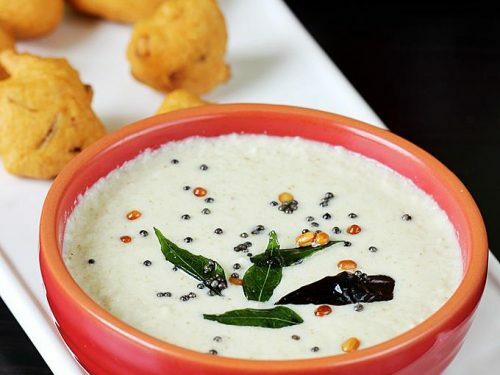 Spread hung curd or mayonnaise or cheese spread or cream cheese as desired. 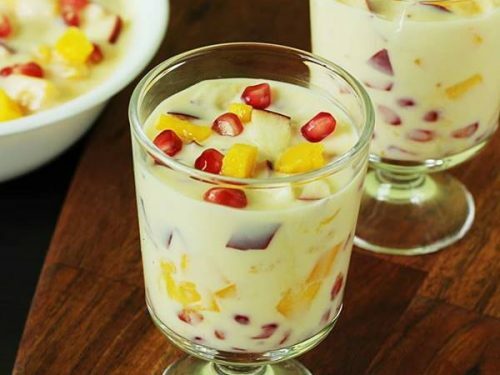 You can follow this post on how to make hung curd if you do not know how to make it. 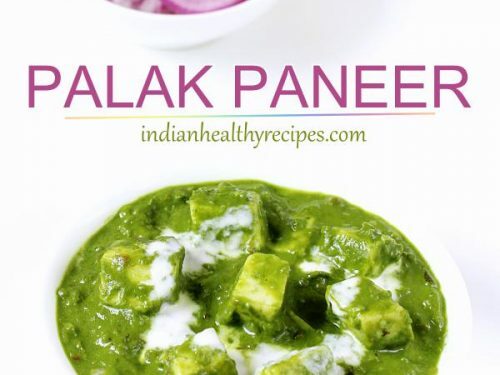 Alternately add half cup of homemade curd or dahi to a muslin cloth and squeeze off the excess whey. 3. Add herbs and spices. I used hot red chili flakes, black salt, pepper powder and chaat masala. Gently spread the spice powders evenly. 4. 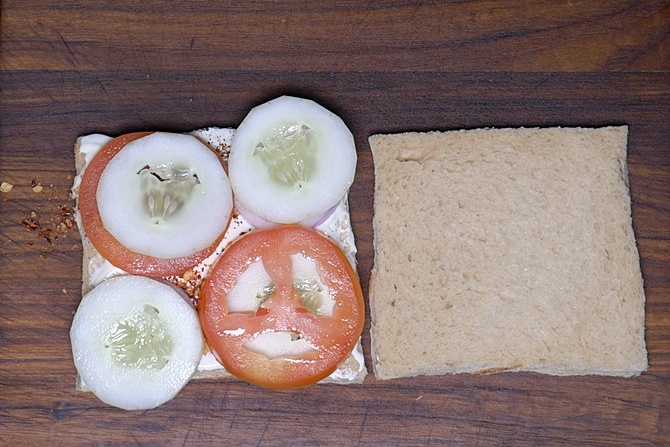 Place the slices of onions, tomatoes and cucumber. 5. Repeat sprinkling spice powders and herbs. I have used pepper powder, black salt and chaat masala powder. Make sure you add enough salt and spice at this stage. 6. Cover with another slice of bread and press down gently. Cut to squares or triangles.